S2PWeb Service Premium Professionnnel is a subsidiary of the professional Holding H2P. We offer services for transport professionals and their shipper partners (industrialists, distributors, etc.). Our positive outlook on digitalisation means proposing innovative solutions that serve the interests of companies, leading to a controlled digitisation. 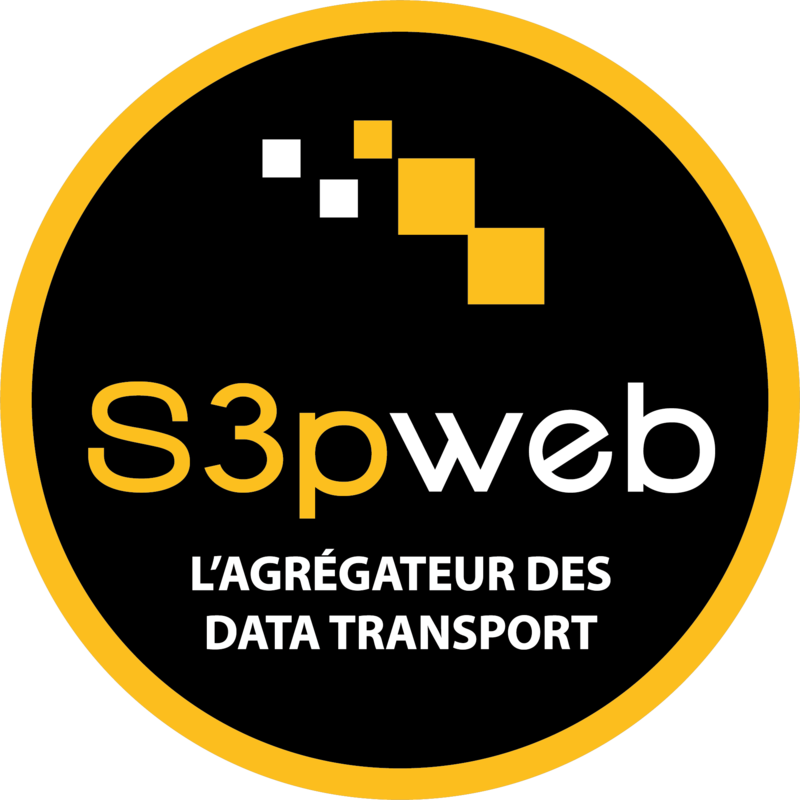 In 2015, S2PWeb witnessed the advent of GedTrans, a simple and effective solution that allows both prime contractors and subcontractors to meet their regulatory obligations while freeing themselves from administrative constraints (standard transport contract, duty of care). In just a few months, GedTrans became the benchmark for transportation document management with nearly 12,500 documentary files tracked in France and in nearly 30 countries. In 2017, GedMouv emerged. The shared traceability platform was created to respond to a growing demand from our customers to support them in tracking and monitoring their shipments. Our presence on the ground allows us to respond to the problems encountered by users on a daily basis and to continually develop our solutions. Our customer service team supports you in the use of our products. Our dual expertise in transport and full web platform publishing with 12 years of experience allows us to implement our solutions for all kinds of companies, from microbusinesses to large groups. We are active within several organisations such as French Tech, GS1 and GTF. We participate in international events dedicated to future technologies and the connected industry, such as the Consumer Electronics Show (CES) in Las Vegas and Viva Tech in Paris. Our startup DNA leads us to continually renew ourselves. That’s why we created our own innovation factory. A service dedicated to the research and development of tomorrow’s solutions.